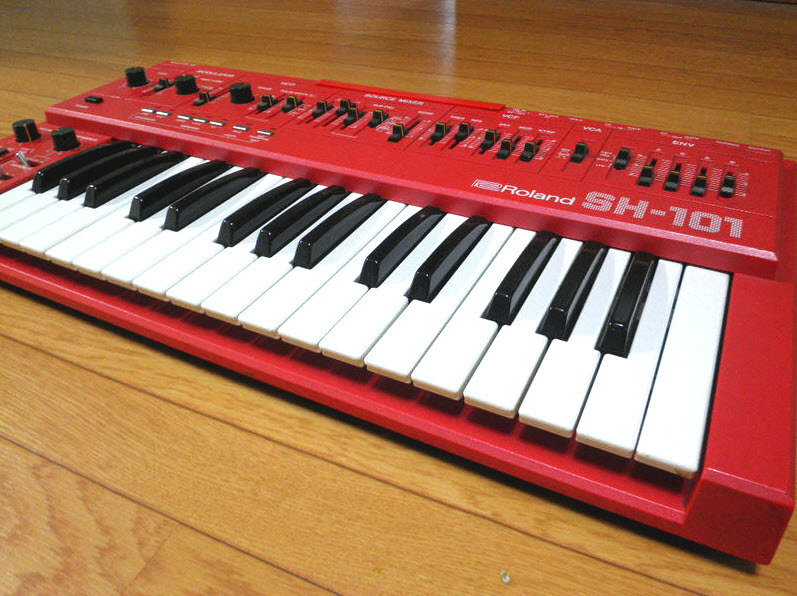 Today I finally found a used Roland MKS-50 Analog Synthesizer that I’ve been wanting for a quite some time. I’ve heard these are quite easy to find, but unfortunately I haven’t had much success acquiring this synth until now. The Roland MKS-50 is a nice synthesizer module from the mid-80s and is the rack version of the popular Alpha-Juno 1 and 2 synthesizers. The SynthFreq on Youtube uses the Alpha Juno 1 in most of her synthpop compositions. As a kid who grew up in the 80’s a lot of stuff was made with the Roland MKS-50. One group in particular was Depeche Mode who if correct used the MKS-50 on their very early recordings which I like better than their later material. I’m kind of a synthpop fan and adding the Roland MKS-50 to my other 80’s synths will be fun. I currently have a Roland Juno-6, Juno-106, Korg Poly-61, Roland D-50, the Yamaha DX-7, and a few other synths, drum machines, and effects from the 80’s. Of course there are plenty of other big names synths of the 80’s that I’ll continue to dream of having one day like the Roland Jupiter 8, but for now, I’d say the synths I have will keep me plenty busy creating and emulating some of my favorite synthpop bands of the 80’s. It’s likely I’ll first attempt to use my Roland PCR-800 to control the Roland MKS-50. There was a video on Youtube with someone using a PCR-500 and it sounded really great. Another couple of options might be to use SoundQuest or check the Yahoo User Group for another option. 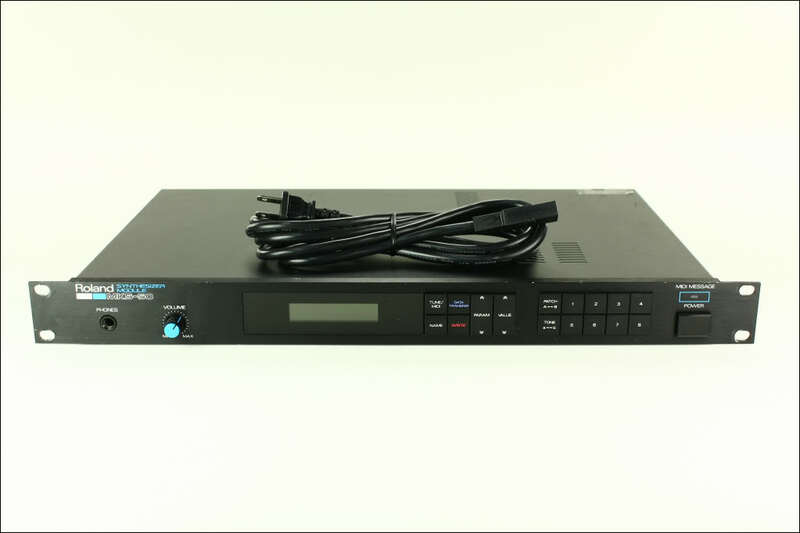 I don’t think I’ll ever get a Roland PG-300 Programmer due the rarity of those and the high prices they are fetching on Ebay. 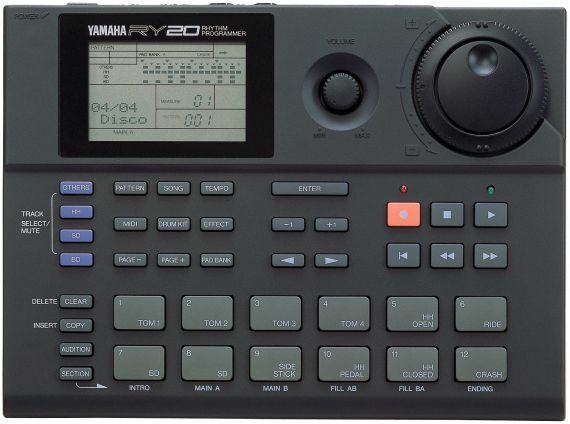 Here is a nicely done demo video of the Roland MKS-50. Immediately you get that 80’s synthpop vibe which is cool. This demo was made with the Roland MKS 50. All sounds from the MKS, except the BD, SD and the claps ( LinnDrum ). 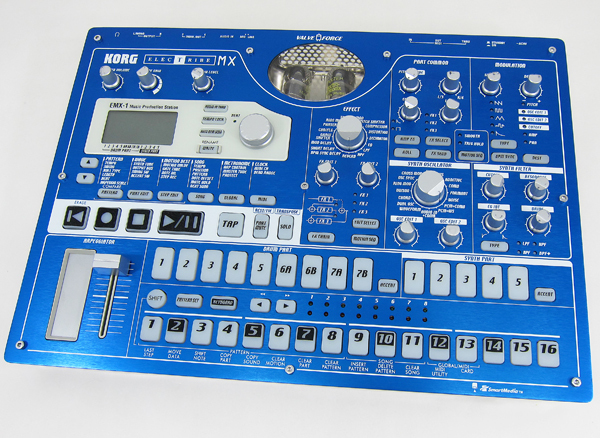 And a little wirily sound from 1:18 – 1:35 was played by the Korg MicroX. As always multitrack recording + some effects.